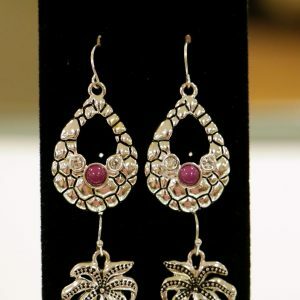 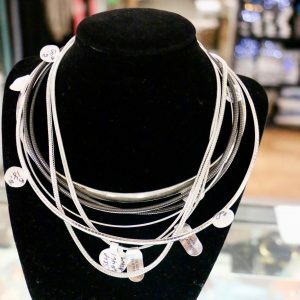 Dress up any outfit with fashionable jewelry from Angela Roberts. 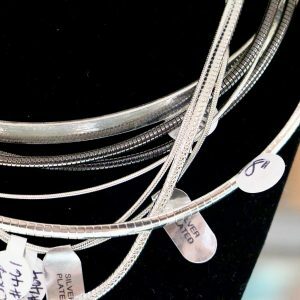 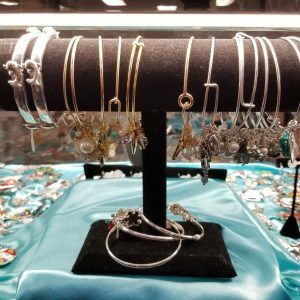 Angela Roberts features an array of pins, pendants, earrings and bracelets for any occasion, including seasonally inspired pieces. 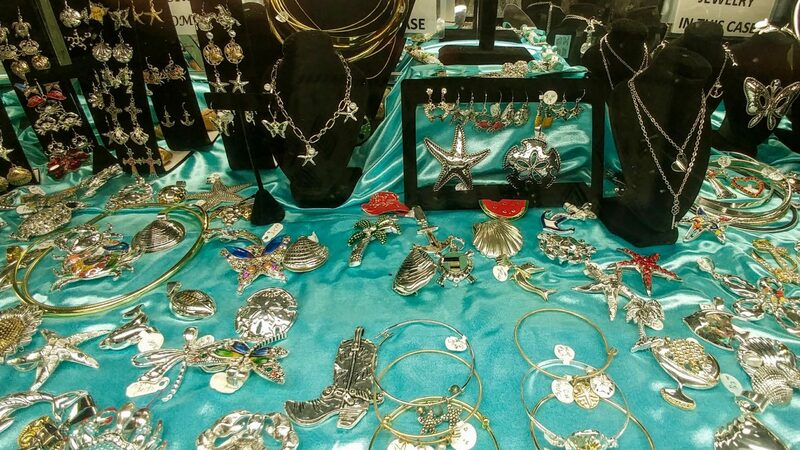 Dress up any outfit with fashionable jewelry from Angela Roberts. 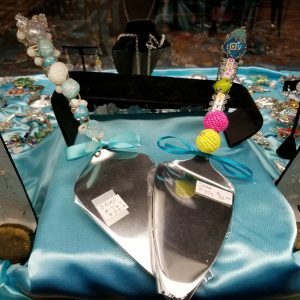 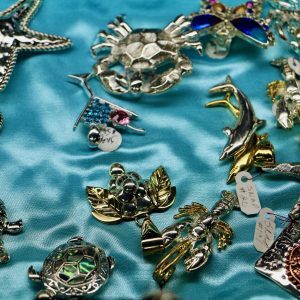 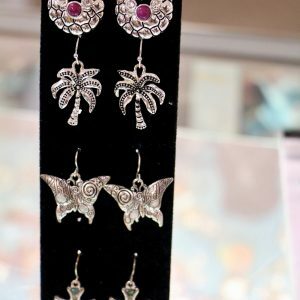 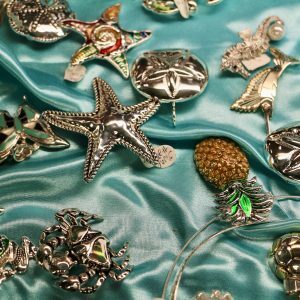 This shop features an array of pins, pendants, earrings, and bracelets for any occasion, including seasonally inspired pieces.